After you put an offer on a home and it’s accepted, you should get a home inspection before moving forward with your purchase. After you put an offer on a home and it’s accepted, you should get a home inspection before moving forward with your purchase. After all, you don’t want to spend thousands of dollars only to learn there’s a significant problem with the house. The price of home inspections varies based on the type of inspection, the location of the home and its square feet. Most inspections cost anywhere from $200 to $400, according to HomeAdvisor. Other inspections you may want to consider are well, septic and radon, which tests for radioactive gas that comes from the natural breakdown of uranium in soil, rock, and water. When you’re getting ready to buy a home, you’ll also want to factor in the property tax. While property taxes vary based on your location, most of the country is seeing a property tax increase due to many home values rising. Not to mention, your neighborhood’s property tax can make a huge difference in the cost of housing in the area. But keep in mind, home sales can often trigger a tax reassessment. Luckily, as a homeowner there are several tax deductions you can take that are associated with your mortgage and the property itself. It’s a good idea to speak with a tax advisor to learn more. Another thing you’ll need to consider is homeowner’s insurance. This helps protect your possessions as well your home in the event it gets damaged in a severe event. Plus, your lender will require it, so it’s an expense you must factor into your budget. Your homeowner’s insurance premium will vary depending on where you live. There are certain states where insuring a home is riskier than others. For example, if you live in an area prone to hurricanes, you’re likely going to pay more. Connect with a local insurance agent to help determine just how much coverage you’ll need and if it’s in your best interest to bundle your insurance policies together (which is just using the same carrier for multiple types of insurance, such as home and auto). For some folks, this can help save hundreds of dollars! Typically, Private Mortgage Insurance, or PMI, is included in your monthly mortgage payment. This protects your lender in the event you default on your loan. Home buyers usually pay PMI when they have a conventional loan and put less than 20 percent down. If you get an FHA loan for your home, you’ll pay a Mortgage Insurance Premium (MIP). With FHA loans, you pay this regardless of your down payment. In addition to the amount of your down payment, other factors that go into your mortgage insurance premium are your credit score and your assets. According to ValuePenguin, most mortgage insurance premiums cost anywhere between 0.5 percent and as much as 5 percent of the original amount of the mortgage loan per year. Another key consideration when you’re buying a home is your closing costs. These are fees that lenders charge to the buyer for services that must be performed to close the loan. However, many of your mortgage closing costs go to a third-party for services necessary to complete the transaction. Appraisal: This is required to determine the fair market price of the home. Credit Report: Lenders will review your credit report to see your borrowing history and determine if they should lend you the loan amount. Closing Fee: This is paid to the title company or attorney who conducts the closing. Title Company Title Search or Exam Fee: This goes to the title company that searches the property records of your home to ensure there are no liens or problems associated with the property. Title Insurance: This protects you in the event someone challenges your ownership of the home. Additionally, closing costs can vary depending on your mortgage option and amount. For example, a 30-year rate fixed may not have the same closing costs as a 5-year adjustable rate, according to Quicken Loans. Plus, in some negotiations, the seller may agree to cover all or some of your closing costs, potentially saving you thousands of dollars with seller concessions. On average, home buyers can expect to pay anywhere from 2 percent to 5 percent of the home’s purchase price in closing costs, according to SmartAsset.com. And as a reminder, closing costs are paid upfront. If you’re going from renting a place to owning a home, you may have to adjust your budget to start paying for utilities such as electricity, gas and water. 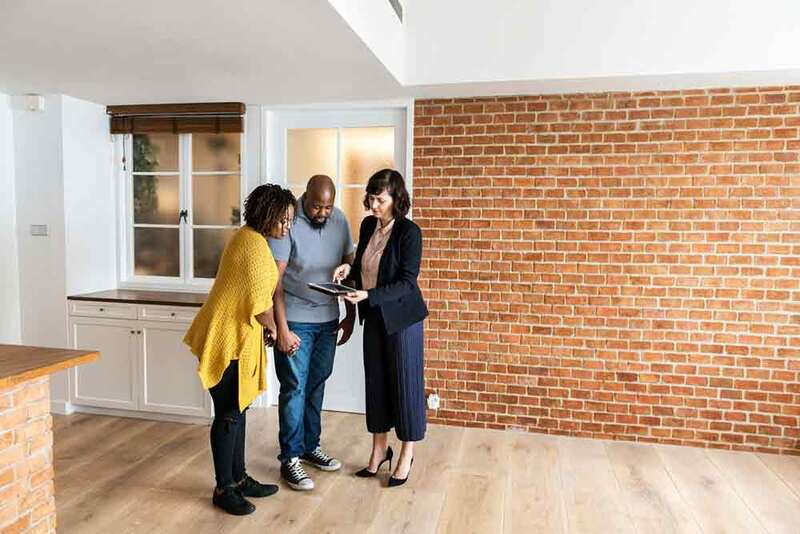 In most cases, these expenses will put you back several thousand dollars annually, but keep in mind, as soon as you buy your home, you start building equity in it. And while it may not feel like you’re saving any money by making mortgage payments each month, you are building up the value of an asset, just like putting regular deposits into a savings account. Remember, the more equity you have in your home, the better! As for maintenance costs, you also should consider extra expenses such as yard care, gutter cleaning, snow removal (if applicable), air conditioning, washer and dryer, hot water, heater, and carpet cleaning. Also, if you’re moving to a new area, you’ll want to shop around for internet and cable services. Where you live may impact what service you get. While these are a few of the hidden costs homebuyers typically encounter, every experience is different! Knowing what expenses you’ll need to include in your budget will help you tremendously in your planning. As long as you factor in a bit of wiggle room, you’ll be just fine!